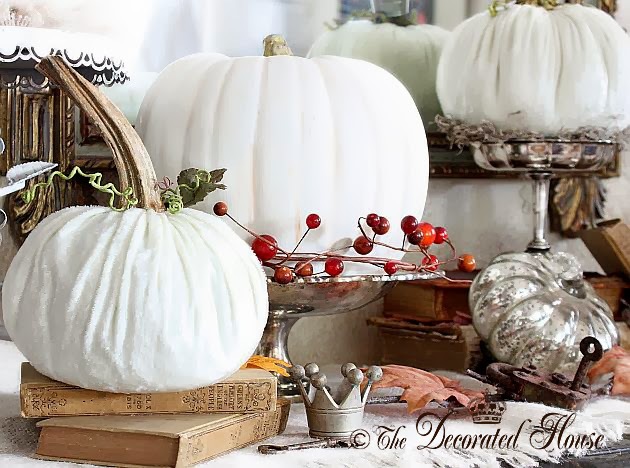 The Decorated House: Happy ThanksGiving! Wishing You a Beautiful Day of Giving Thanks. (Comments turned off. Thank you for stopping by.